George Takei is a renowned actor, director and voice artist of America. His portrayal of Hikaru Sulu in the well known television series, Star Trek has gained him a lot of popularity. He is also a social activist and has been working for LGBT rights. George Takei was born on 20th April, 1937 in Boyle Heights, Los Angeles. He was named Hosato Takei by his Japanese- American parents. However, his father’s love for all things English compelled him to give his newborn son, a first name George in honor of King George VI. George went to Mount Vernon Junior High School and Los Angeles High School. He completed his Masters in Theater from University of California, Los Angeles. 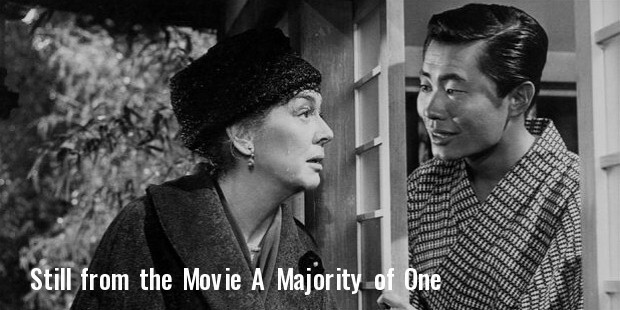 Takei started his career in Hollywood providing his voice to different characters of Japanese movies that were being dubbed in English. He acted in Playhouse 90. He appeared in an episode of Perry Mason, The Case of Blushing Pearls. George worked with renowned actors like Frank Sinatra in Never So Few, Alec Guinness in A Majority of One, Richard Burton in Ice Palace, Cary Grant in Walk, Don’t Run and Jeffrey Hunter in Hell to Eternity. 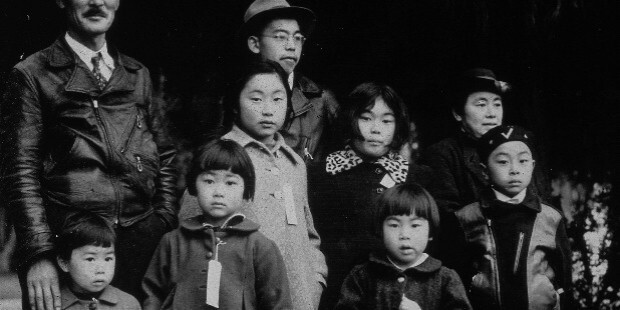 George Takei bagged the lead role in an episode of the television series, The Twilight Zone. 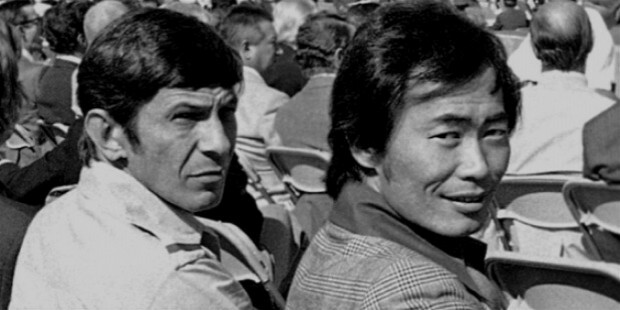 Takei shot to fame with the popular TV series, Star Trek. He was cast as Lt. Sulu in the second season of Star Trek. 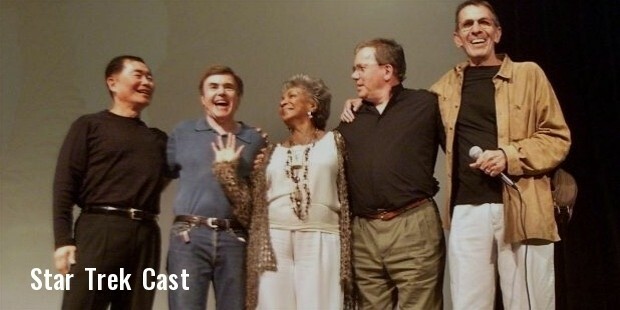 He lent his voice to Star Trek Animated Series and also played important roles in 6 Star Trek movies. His other noteworthy performances include Blood Oath, Avatar: The Last Air Bender, Heroes, Run! Command & Conquer: Red Alert 3 and Star Wars: The Clone Wars. He appeared on the TV talk show, Howard Stern show and several reality shows. 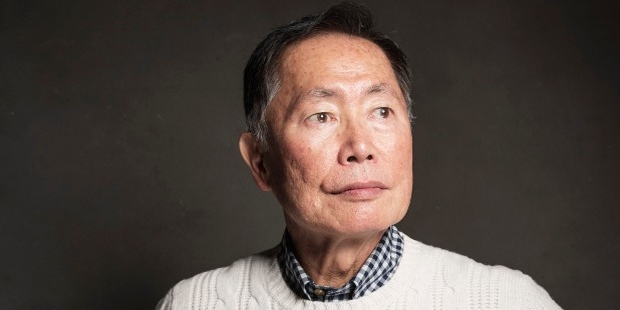 George Takei has represented California as a delegate at the Democratic National Council. He was involved in fighting for LGBT rights and continues to be a spokesperson. He was awarded the Order of the Rising Sun in 2004 by the Japanese Government. He has also won the LGBT Humanist Award and GLAAD Vito Russo Award. 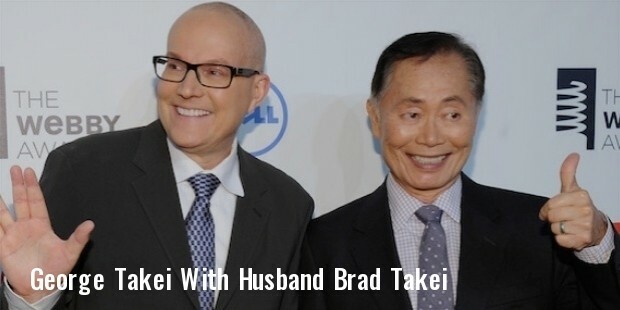 George Takei is married to Brad Altman.